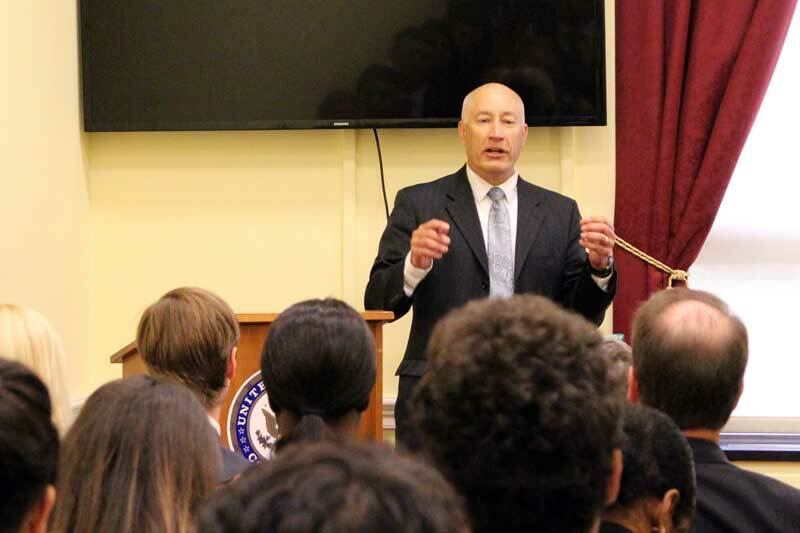 AFS joined The Wildlife Society and the National Wildlife Federation to host a congressional briefing on the status of U.S. fish and wildlife, and on a new funding mechanism that could address the current U.S. wildlife crisis. The good news is that 72 lawmakers have now signed on to sponsor the Recovering America's Wildlife Act. This week the House Rules Committee members heard testimony on H.R. 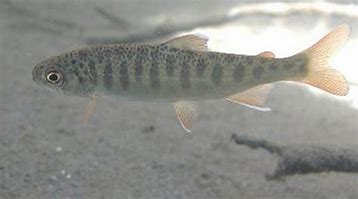 200, a bill that seeks to amend the Magnuson-Stevens Fishery Conservation and Management Act. Some lawmakers are concerned that the lack of provisions for science-based catch limits and loopholes on critical provisions would weaken the law that has led to impressive improvements in U.S. fish stocks. 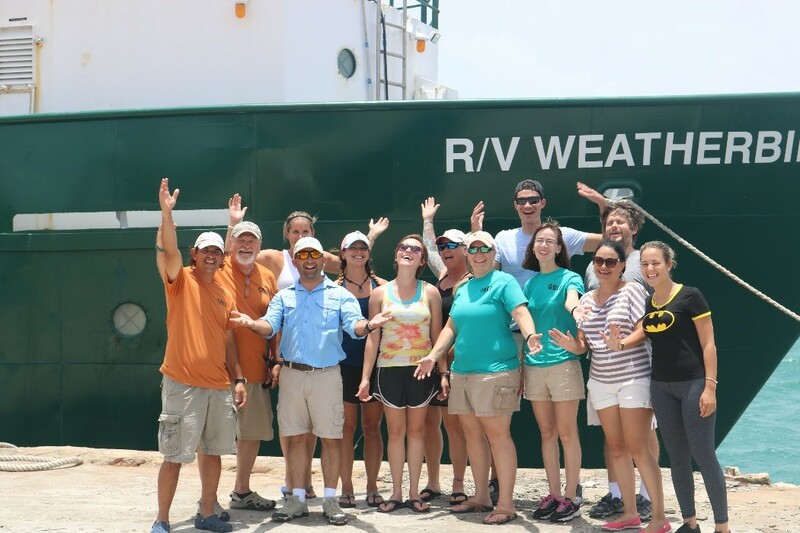 In a new, featured paper in Transactions, researchers analyzed the results of the first comprehensive, systematic, fishery‐independent survey of Gulf of Mexico continental shelves using data collected from demersal long-line sampling off the U.S., Mexico, and Cuba coasts. 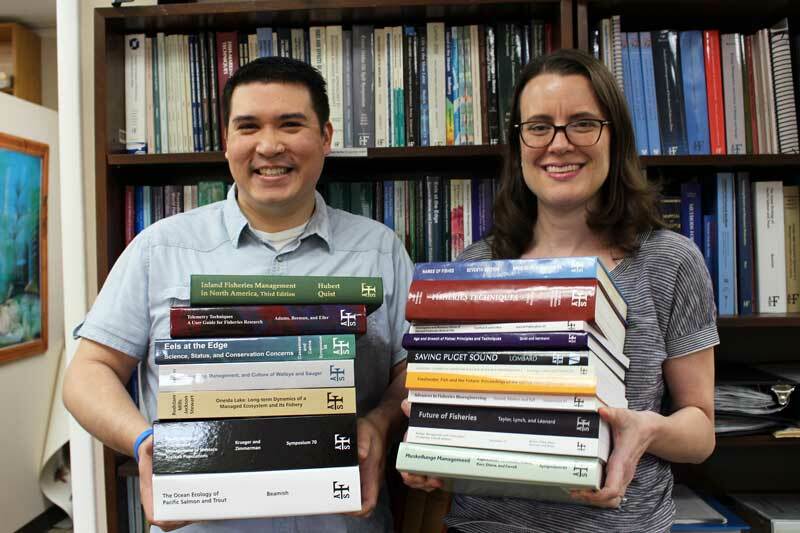 With the 2017 impact factors just released, we are proud to say that most of the AFS publications increased their scores. Importantly, too, we have announced our new Editor-in-Chief (EIC) hires for four of the AFS journals. Exciting times ahead! 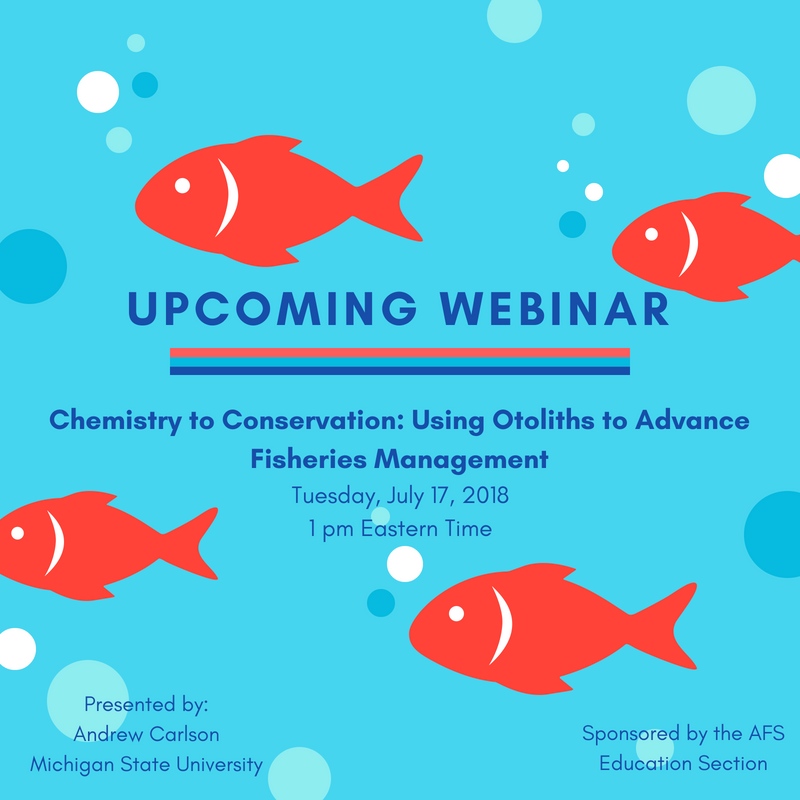 Our July webinar will be presented by Andrew Carlson (Michigan State University) and sponsored by the AFS Education Section. We will learn why otolith chemistry is an effective technique for evaluating fish environmental history in diverse contexts. 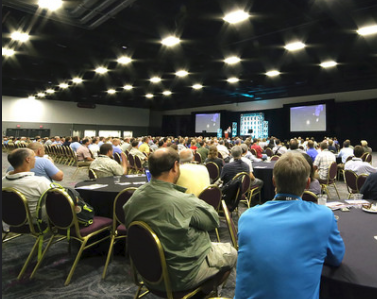 Save money by registering for the Annual Meeting now. Early bird registration ends on July 6, so get the best rates so that you can better enjoy the best Atlantic City has to offer! Kudos to our latest batch of certified members! We hope that this recognition will help you build your professional history in a way that benefits you and the profession. Danielle Reich (pictured here) received her certification upgrade from Associate Fisheries Professional to Certified Fisheries Professional. 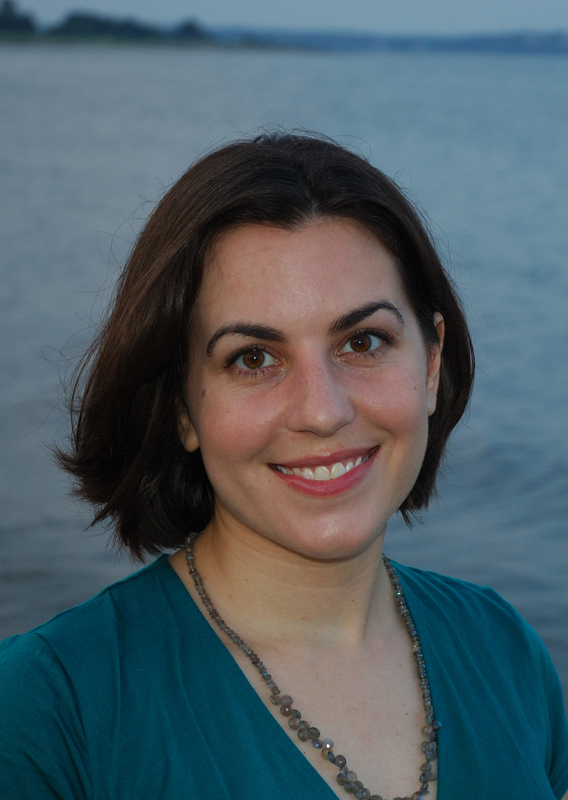 She has been an AFS member for 10-plus years. For the latest list of certifications, click here. 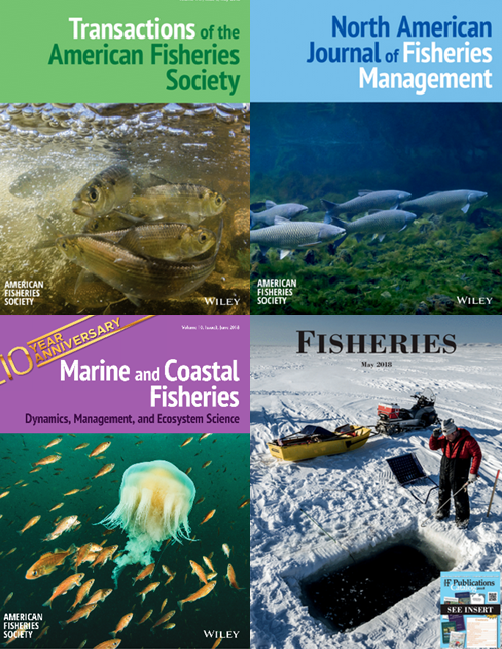 Our Publications Department is looking for book proposals that address the latest aspects of research, management, policy, and techniques on fisheries biology and ecology, biodiversity and ecosystem management, restoration and conservation, introduced species, climate change, genetics, evolution, data analysis, stock assessment, aquaculture, human dimensions, and more. Please contact [email protected] for details.